By supporting the global market for Rwandan Coffee, Coffee Rwanda has invested in the future of the the poorest Rwandans, the indigenous inhabitants known as the Batwa Pygmies. The Pygmies are sometimes known as the people who have been "left behind by History". Also known as "Community of Potters", they are often left out of discussions of the 1994 Rwandan Genocide. As a result of that conflict, they lost their homes and land and they were forced to abandon their traditional way of life. 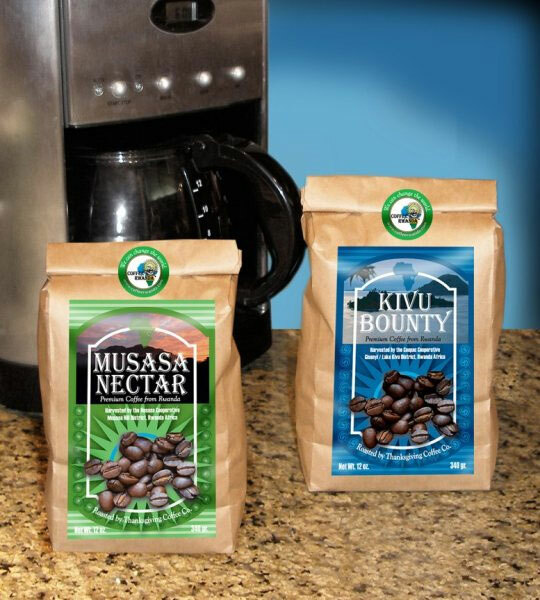 Rwanda's specialty coffee is second to none. In the past few years, Rwanda has gone from a complete unknown in the specialty coffee industry to becoming the source of some of the finest coffees in East Africa.